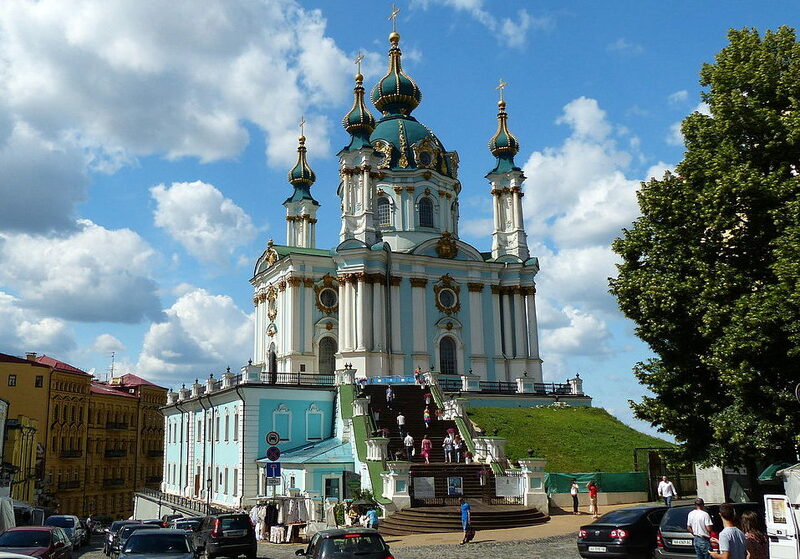 ORTHODOXIA.INFO | Spiros Papageorgiou The Ukrainian parliament has approved the transfer of St Andrew’s church in Kyiv to the Ecumenical Patriarchate for permanent use. The decision was made after 237 lawmakers voted in favor of the bill. The threshold was 226 votes.